New York Women in Film & Television (NYWIFT) is pleased to announce the presentation of two grants funded by the Alan M. & Mildred S. Ravenal Foundation. 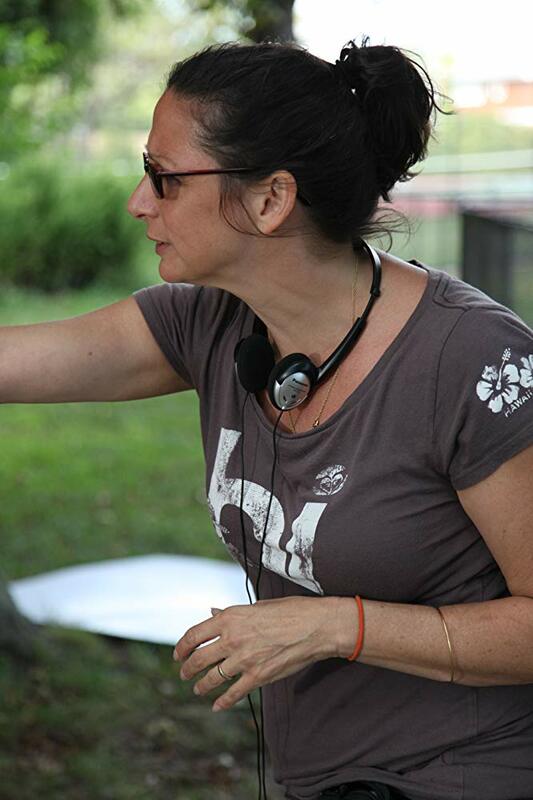 The NYWIFT Ravenal Foundation Grant supports the production of a dramatic feature film from a female second-time feature film director over 40 years of age. Grant funds may be used for pre-production, production, or post-production. This year’s first-place $7,500 grant has been awarded to Lydia Dean Pilcher’s Liberté – A Call to Spy, which is currently in post-production. The film, produced by SMT Pictures, LLC and written by Sarah Megan Thomas, is based on the true story of three civilian women in Winston Churchill’s “secret army” who formed an unlikely sisterhood while entangled in a dangerous mission to stop Hitler. Pilcher has produced numerous award-winning independent feature films,including eleven movies in a long-standing collaboration with director Mira Nair and other films including The Darjeeling Limited, directed by Wes Anderson, and You Don’t Know Jack, directed by Barry Levinson. 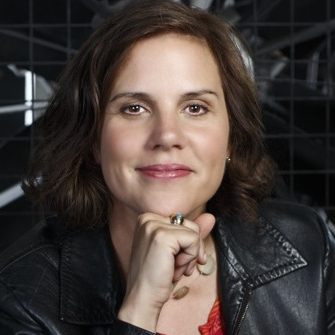 She is the founder and president of Cine Mosaic, one of New York’s leading independent production companies. A second-place prize of $2,500 has also been awarded for the first time this year to Suzanne Guacci for T11 Incomplete, which is currently in post-production.In the film, a recovering alcoholic visiting home health aide falls in love with her paraplegic patient. Both projects were chosen from a wide range of applications submitted by women filmmakers from around the country. This is the fifth year the grant is being presented. Last year it was presented to Diana Paragas for the musical film Yellow Rose (2019),starring Tony Award winner Lea Salonga (Mulan)and Tony nominee Eva Noblezada(Miss Saigon). Yellow Rose was just announced as the opening film for the Los Angeles Asian Pacific Film Festival, set to run May 2-10, 2019. Yellow Rosetells the story of a 17-year old Filipino American girl from Texas who secretly dreams of becoming a country music star. When her mother is arrested by ICE, she runs away and embarks on a journey to forge her own path or face deportation. Other previous awardees are Debra Kirschner for Mallwalkers; Rachel Feldman for Lily (previously called Fair Fight); and Janet Grillo for Jack of the Red Hearts (2015)which premiered at the inaugural Bentonville Film Festival in 2015.